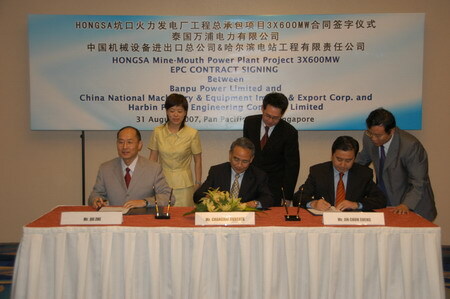 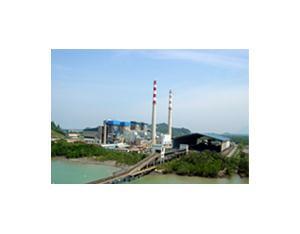 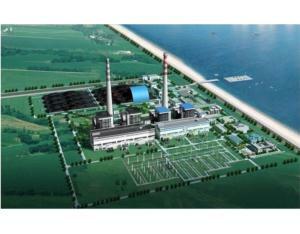 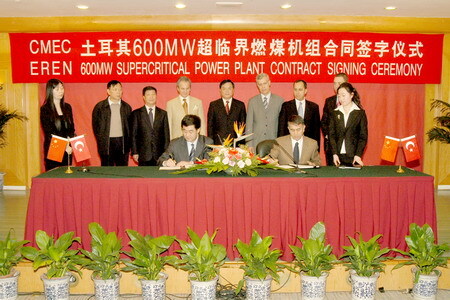 CMEC1983 started in international construction of thermal power station. 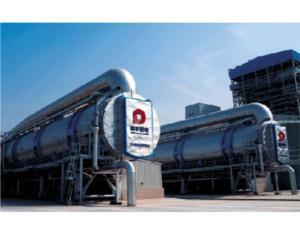 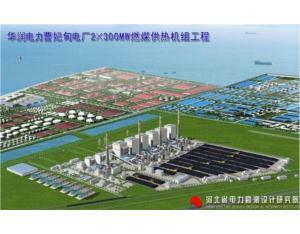 In 80 export 210MW thermal power generating units, 90's export 320MW thermal power generating units, exports began in 2008 600MW supercritical unit and 600MW subcritical units. 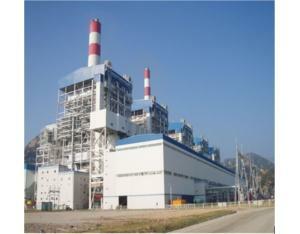 Generating units are coal, gas, fuel oil, petroleum coke burning and other models. 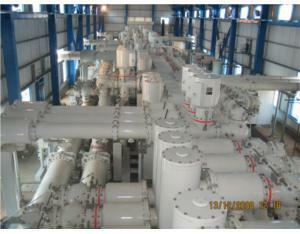 Export units and complete sets of equipment regions and countries are: Pakistan, Bangladesh, Sri Lanka, India, Vietnam, Laos, Philippines, Malaysia, Indonesia, Turkey, Yemen, Sultan, Iran, Iraq, Nigeria and other countries.